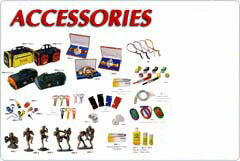 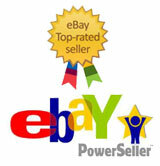 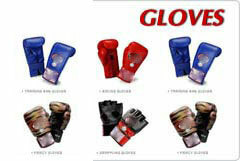 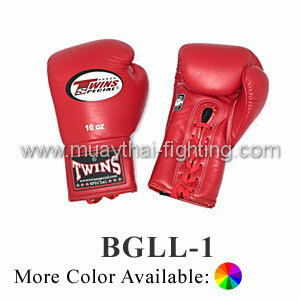 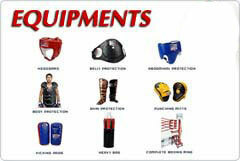 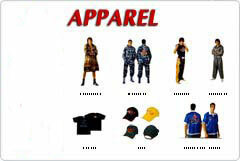 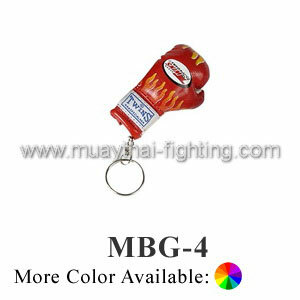 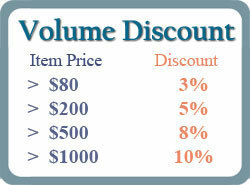 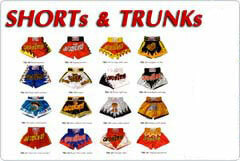 Muay Thai Gear, Gloves, Equipment and Shorts Boxing Store !!! 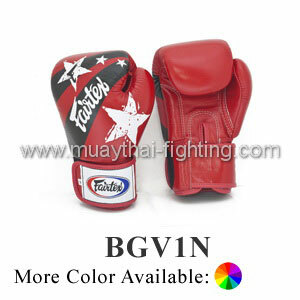 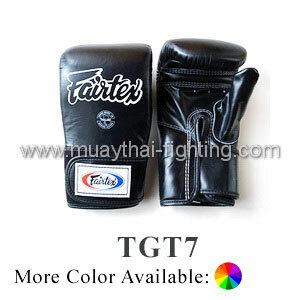 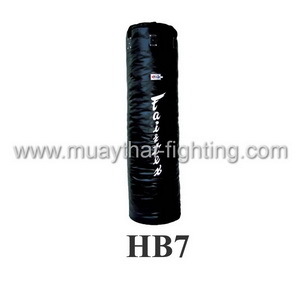 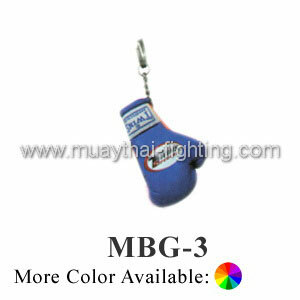 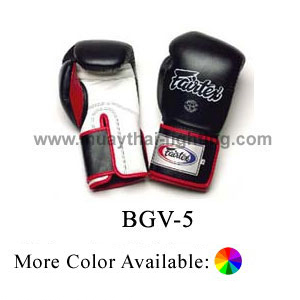 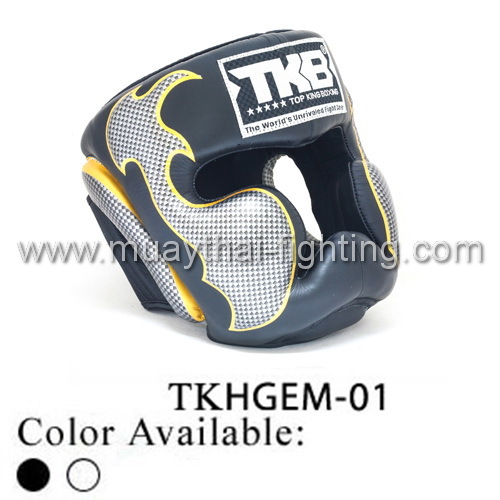 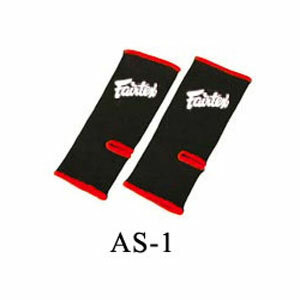 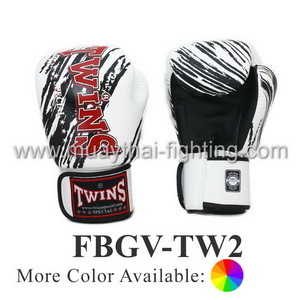 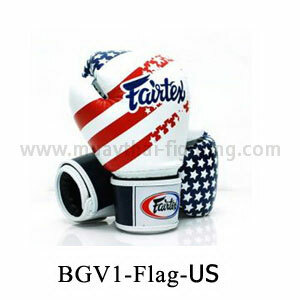 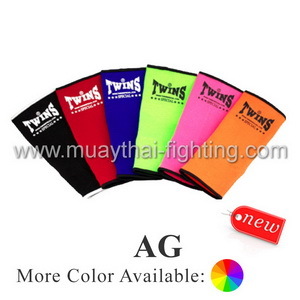 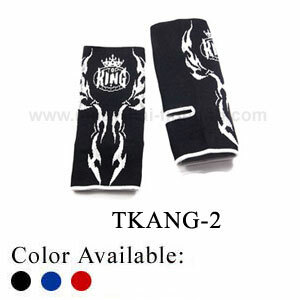 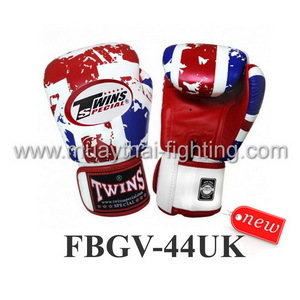 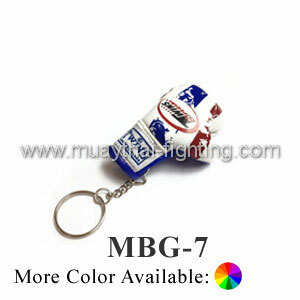 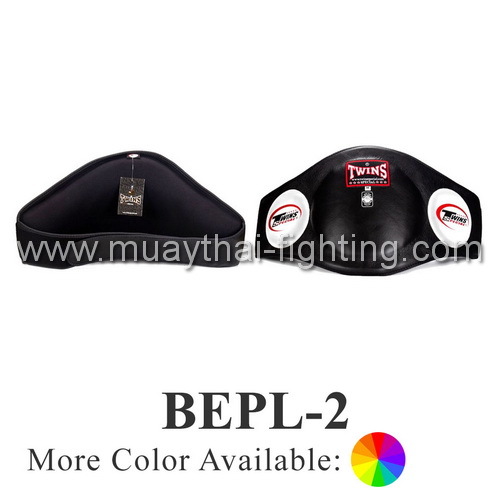 Our Muay Thai Gloves, Muay Thai Gear, Muay Thai Equipment and Muay Thai Shorts Boxing store is a major online seller of the quality Muay Thai brand such as Twins Gloves, Fairtex, Top King, Boon, Raja, Windy, Thaismai, and Nationman. 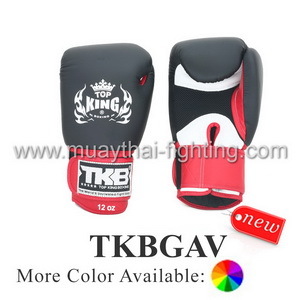 We have variety selections, sizes, designs, and colors of Muay Thai gear including Gloves, Head Gear, Shin Guards, Training Pads, Shorts, Apparels, Accessories, and much more... at the very best price.